Tailgating season has officially started, which means brats and hamburgers are sizzling on the grill as we cheer on our favorite teams. Whether you’re rooting from the stadium or in front of your television, it’s important to have the right barbecue equipment to ensure a successful grilling day. Check out these great barbecue products that will last, even if your team doesn’t. 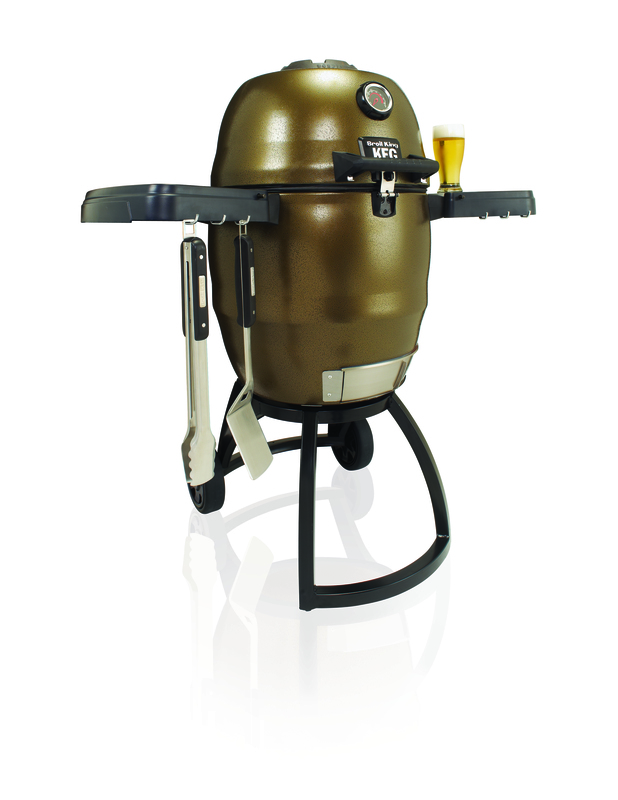 The Broil King Keg Charcoal Grill from Onward Manufacturing features a performance design that builds upon Broil King’s philosophy of engineering superior performing grills that evoke passion for outdoor entertaining. Unlike most ceramic “kamado-style” grills, the Broil King’s durable body is made of double walled steel with high-grade insulation in between. This technologically advanced design holds temperatures at a narrow range for continuous even heat. This allows consumers to cook low and slow to create moist traditional American style barbecue in their own backyards. 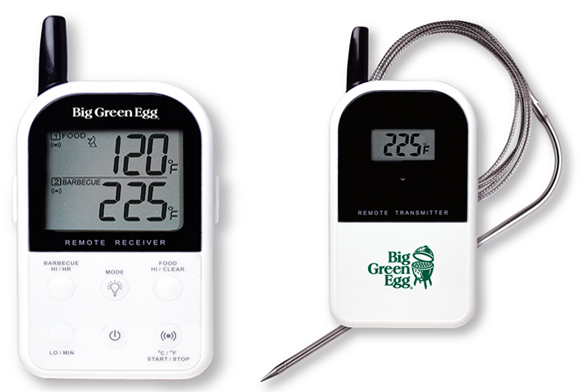 Don’t miss a second of the game with the new Big Green Egg Dual Probe Remote Wireless Thermometer, which accurately and precisely monitors anything you are cooking – and the internal EGG temperature at the same time – from a distance of up to 300 feet. The wireless receiver displays both temperatures simultaneously so you are in control at all times – and an alert will sound when the desired temperature is reached.